Choreographer Jack Cole had a huge influence on musical theatre and Hollywood films - most memorably the film Gentlemen Prefer Blondes. 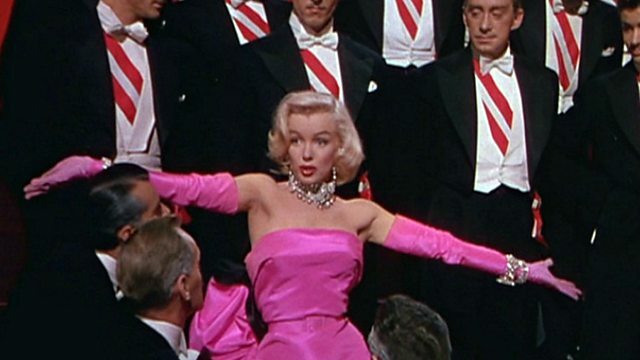 Choreographer Jack Cole had a huge influence on musical theatre and Hollywood films - most memorably with Marilyn Monroe in the film Gentlemen Prefer Blondes. But much of his inspiration came from Indian dance. Vincent Dowd has been speaking to the American actress and singer, Chita Rivera, who danced with him.